Fire! Fire on the mountain… Great when backed by the Grateful Dead’s chords, not so great when the truth of the matter. As I’ve said before, I have roots in Colorado. Colorado’s been quite the hot topic lately, literally and figuratively. 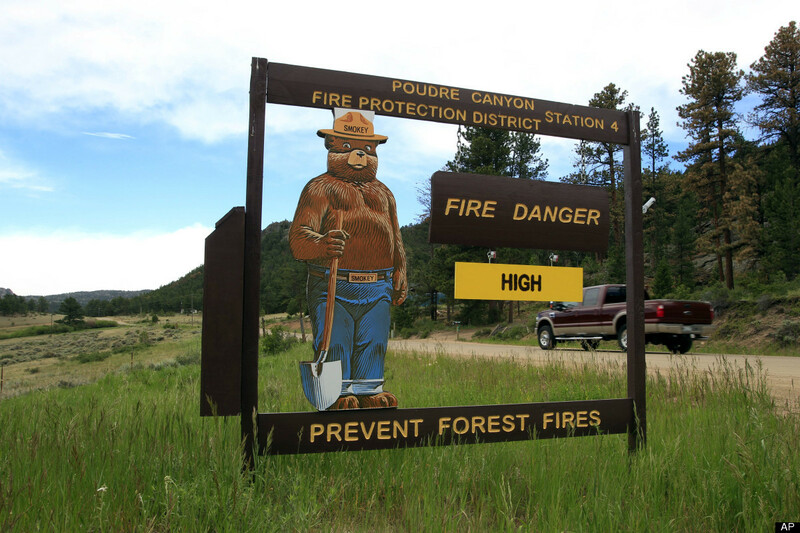 As Smokey Bear warns at the entrance to the state’s forests, the threat of wildfires is always present. This season, unfortunately, Colorado’s number came up. 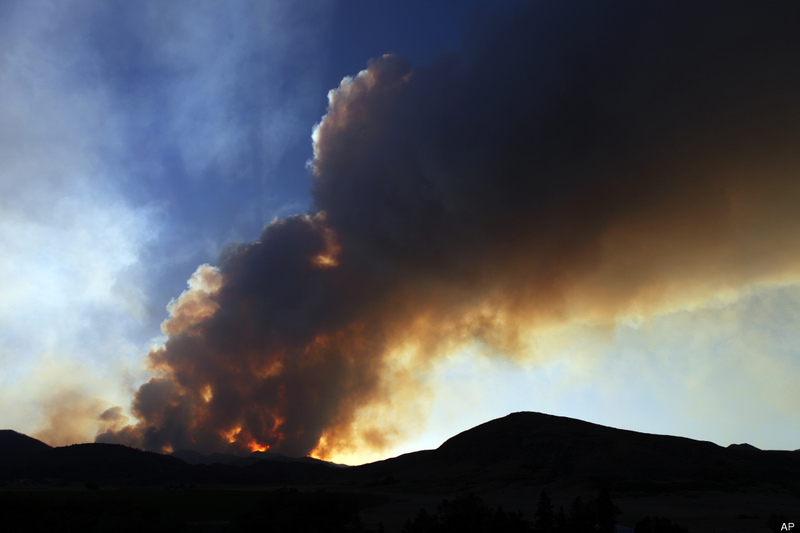 Colorado has been hit particularly hard by wildfires this season. With a lightening strike on June 9, the region around Fort Collins, Colorado, was set ablaze. The homes of a multitude of living things, as well as my fondest memories–the Poudre Canyon, Rist Canyon, Lory State Park, Horsetooth Mountain Park–all went up in flames. 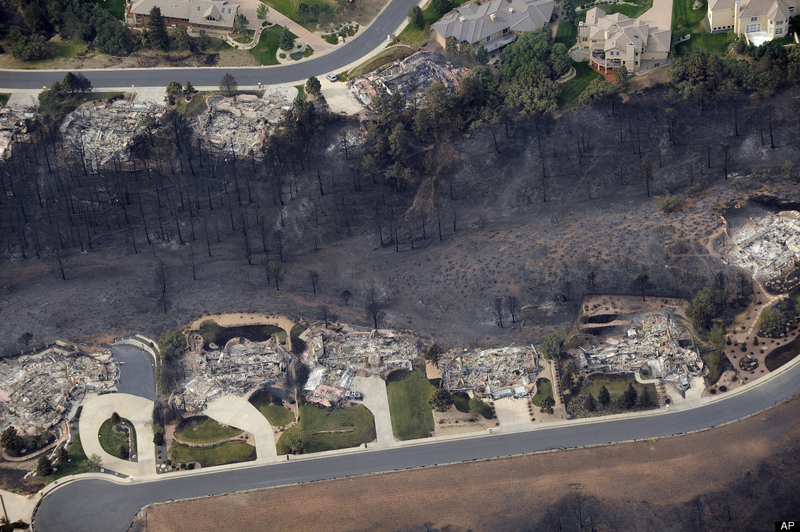 Now 100% contained, the High Park Fire has left a trail of devastation. 257 homes, 87,284 acres. Near Colorado Springs, the Waldo Canyon Fire was a scene from our wildest nightmares. Declared the most destructive in the state’s history, the fire raged into suburban subdivisions destroying countless family homes. Declared a disaster area by President Obama, the situation is bleak. While all may be a part of Mother Nature’s cycle, it doesn’t change the fact of the matter. There are a lot of pieces yet to be picked up across the state I love. In this tough time for Colorado, do a little rain dance and send cooling thoughts their way. Whether we are the ones affected by a burning blaze, or we’re lost on a hunt for frozen scallops, we all need a little help sometimes. In exchange for your rain dance, I’d like to be of assistance. I’ve been working hard on a new component of my website. In the directory of pages, you’ll find the addition of “Ingredients Guide.” Check here to find a glossary of ingredients as well as a listing of where you might find them in Korea. There’s also a list of useful in-person and online retailers. Check it out – Ingredients Guide! After stocking your pantry, if you’ve got a little change rattling around and you’re thinking of Colorado, consider donating to one of the organizations below. A Fort Collins-based organization doing exceptional work in the community. As a former intern, I can personally vouch for the effectiveness of their programs. In the area affected by the High Park Fire, they will not only re-plant trees, but will reconstruct the devastated ecosystems to create a forest that is healthier and safer than before. Some friends were personally affected by the fire, and in response, they’ve set up the High Park Relief PAC. Currently in the process of establishing tax-deductable 501(c)3 status, they’re working to raise funds to directly help members of their community. My heart and prayers go out to those in Colorado right now. TW&P have their work cut out for them, and I will definitely be supporting them.